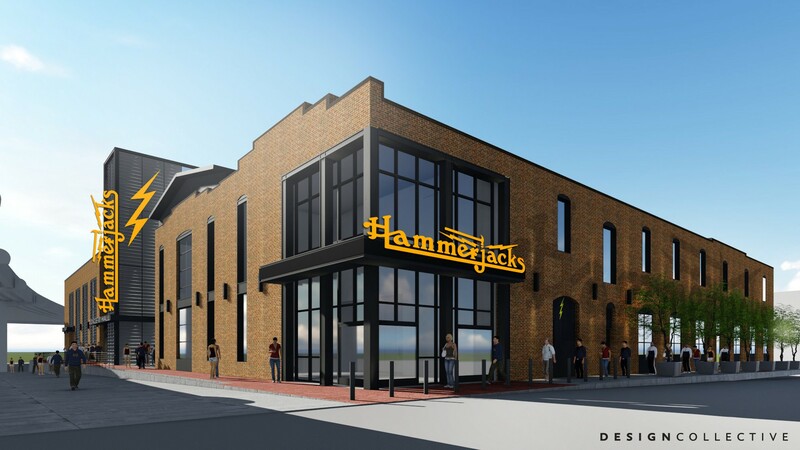 The new Hammerjacks club, named after its iconic predecessor that hosted national acts throughout the 1980s and 1990s, is currently under preconstruction and will make itself home in Downtown Baltimore. 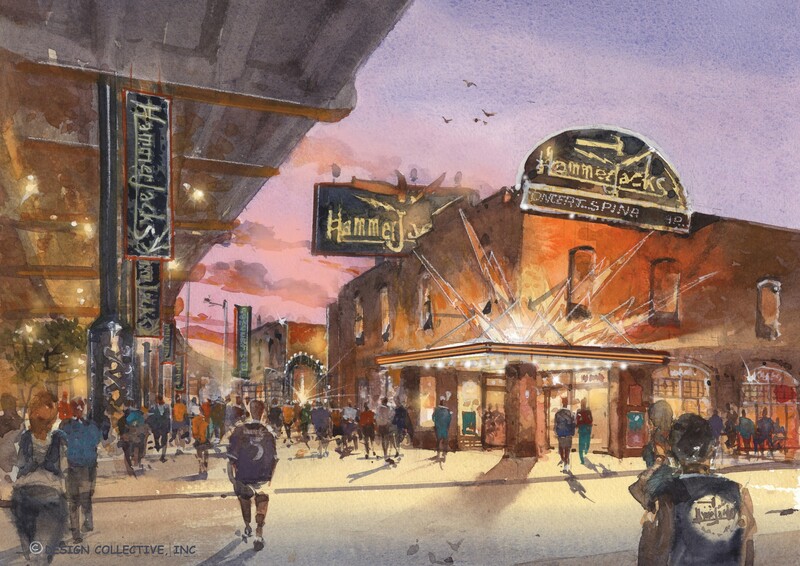 The club and concert venue will replace the former Paradox night club and hopes to build a world-class entertainment venue for Baltimore and the surrounding region. 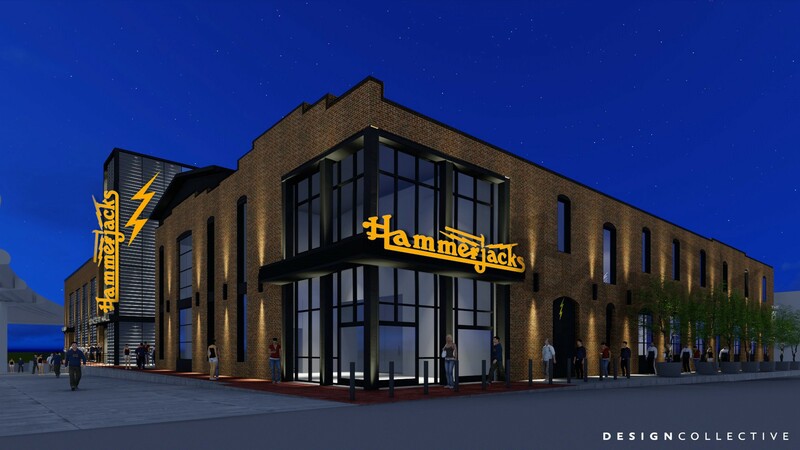 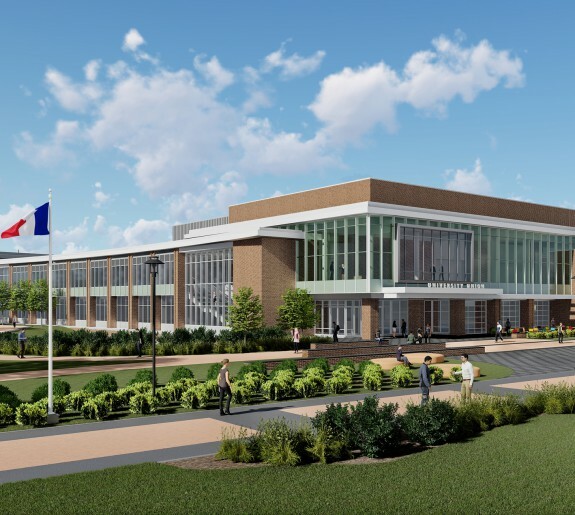 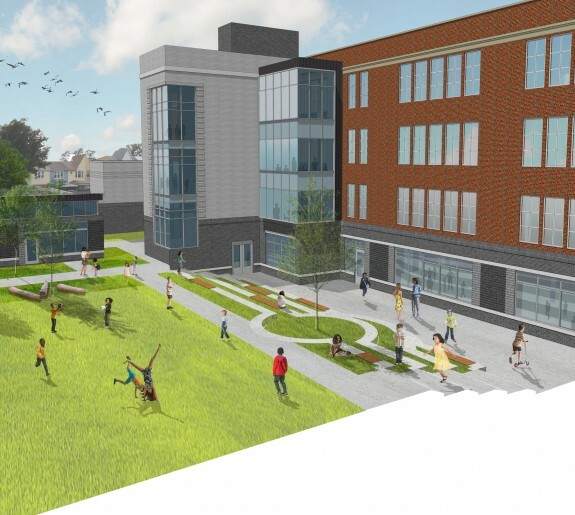 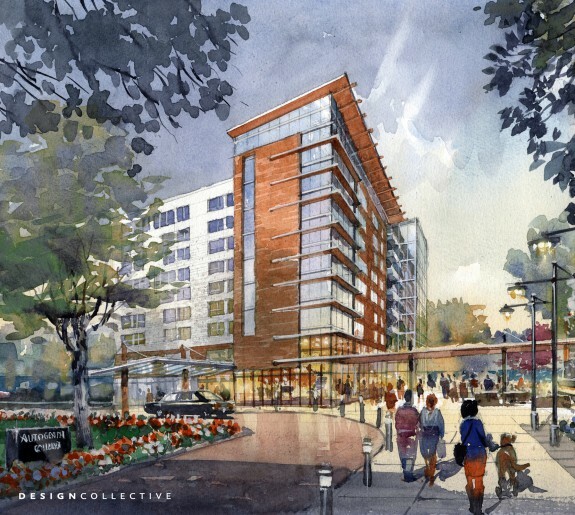 The $10 million, 2-story project will involve a 24,000 SF renovation of the existing facilities for the new club, a 29,000 SF addition for the concert venue, and an outdoor courtyard and retail space to ultimately accommodate a capacity of 2,500 people.